Farming – Willowvale Farms, Inc. Farming is very important to all of us at Willowvale. 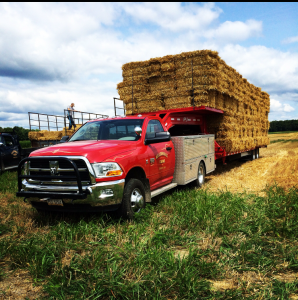 We farm approximately 1100 acres across the local area around Spencer. 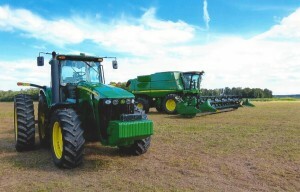 Using our John Deere equipment, we harvest a variety of commodities including soybeans, wheat, and yellow corn. 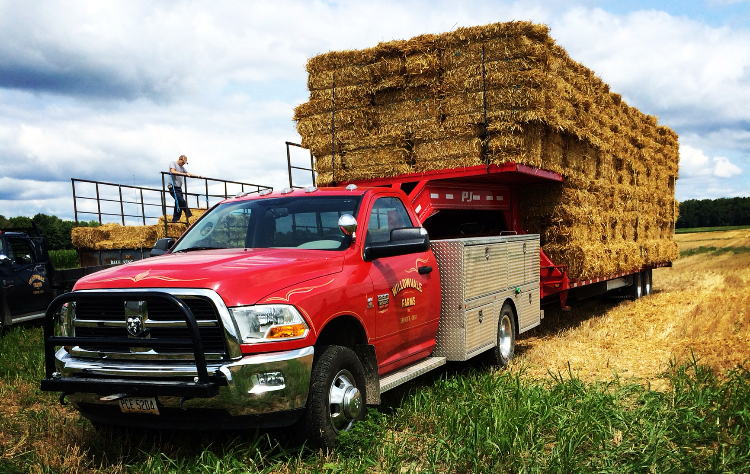 Looking for hay, straw, or grain for feed? Give us a call today at 330.648.2693!